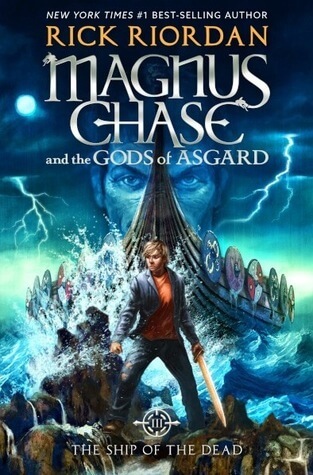 Magnus Chase, a once-homeless teen, is a resident of the Hotel Valhalla and one of Odin's chosen warriors. 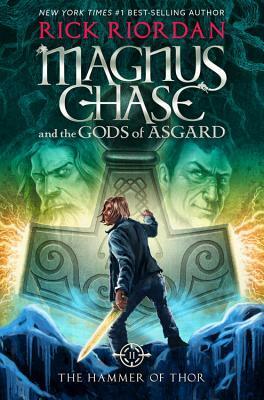 As the son of Frey, the god of summer, fertility, and health, Magnus isn't naturally inclined to fighting. 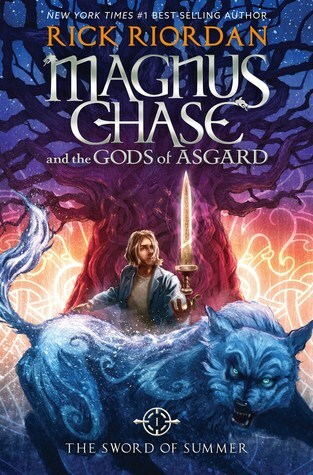 Other Books in "Magnus Chase and the Gods of Asgard"